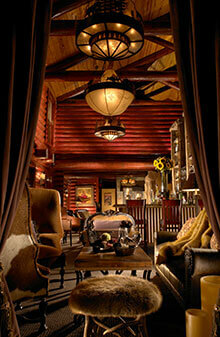 Experience western extravagance at its finest in our one bedroom suite. With over 700sq. ft., this room provides ample space for a couple or small family to ensure total relaxation.